Fernwood Games - Congratulations to all the competitors!! Thank to Fernwood and GymQuip Fitness and Spas for including us. 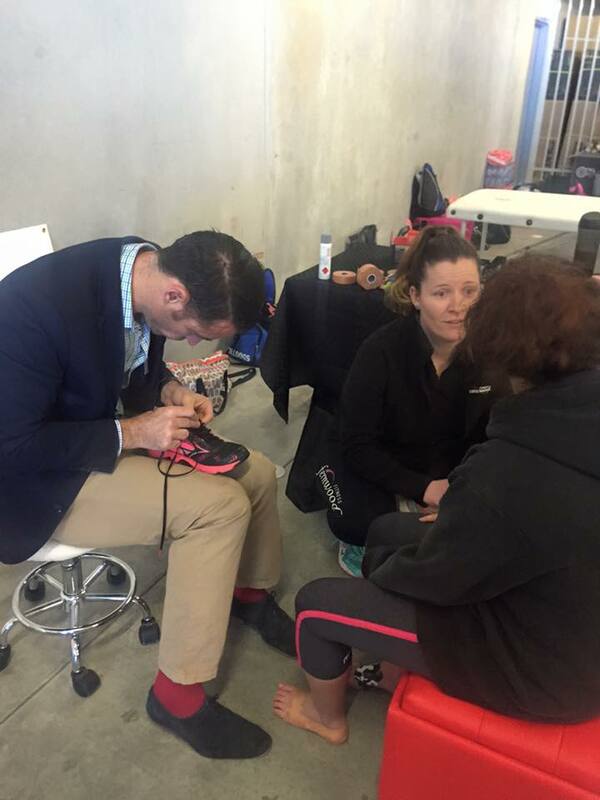 Matthew Hotchkis enjoyed a day in the community provided free foot and shoe assessments along with any strapping, advice and education that was needed. We hope that the competitors benefited from our services. Cannot wait for next year!! Please click the picture to see more pictures from the day.